Chinese business moguls know that creating connected products can be a huge boon for their business. To conquer European markets they need trusted European vendors with excellent European references and a track record of success. They need a company that knows how to handle data in accordance with European law and understands how to allay the concerns of the European consumer. Seluxit, with collective fluency in 19 languages, can develop their products into smart products that are perfectly suited to the European market. 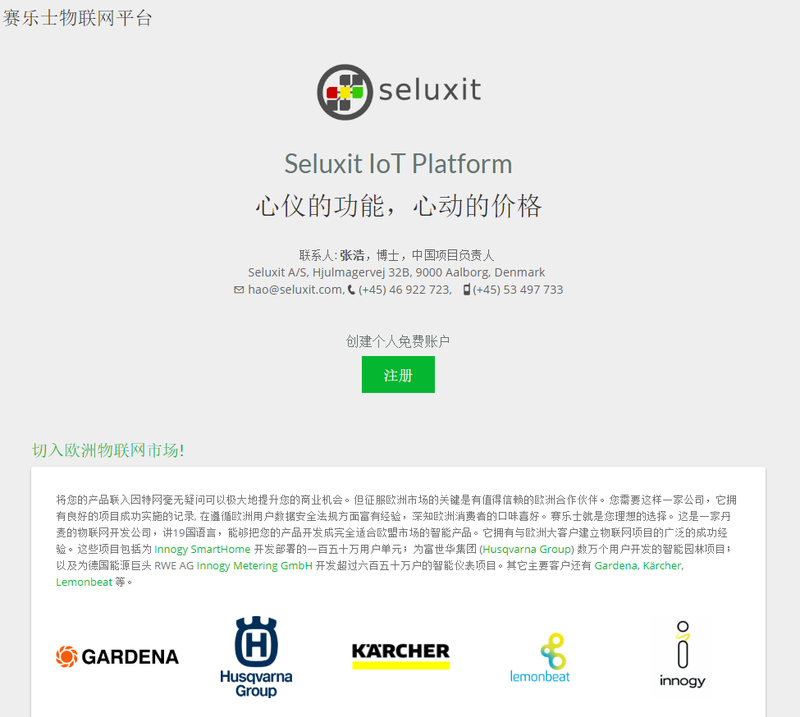 This is the message of the introduction to our recent Chinese translation of the Seluxit IoT Platform information site iot.seluxit.com/cn. The translation was executed as part of a continued focus on East-Asian markets.